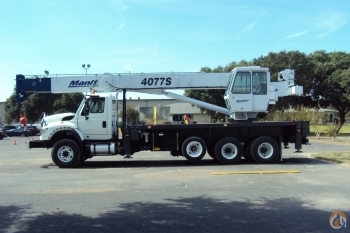 Private Seller at (407) 578-2438 - 2015 MANITEX TC700 - 70 TON, DELIVERED TO CONTINENTAL U.S.
Industrial Crane Serv at (901) 487-2999 - 1998 Liebherr LTM 1090-2 Reduced Price! 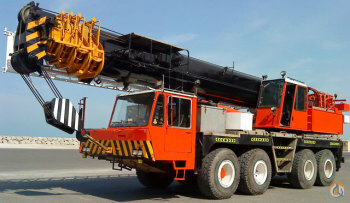 CraneNetwork.com - Concierge at (214) 612-7626 - 2017 Liebherr LTR1220 - COMING AUGUST and OCTOBER 2017 - RESERVE NOW!!! !